Winston Churchill famously observed that "We shape our buildings; thereafter they shape us." Too often we ignore aesthetic beauty and defer design and beauty to the goal of functionality. 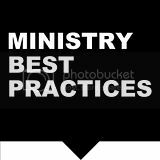 As a result, churches look like boxes and sanctuaries feel like warehouses. Beauty and design are important. We must acknowledge the God-ordained importance of design in creation, and our role as stewards of creation. Our environments should inspire wonder and amazement. They should be environments of warmth and beauty. First impressions go beyond just a warm smile and a handshake. The look, feel and design of your church, both the exterior and interior will make a lasting first impression. Here is a heads up from Ben Arment on the latest Fast Company mag's feature on design. Fast Company Magazine features an issue on design. They say that neither marketing nor engineering drives sales as much as design. The shape of the Coke bottle, the contour of a soap dispenser, the beauty of a vacuum cleaner... 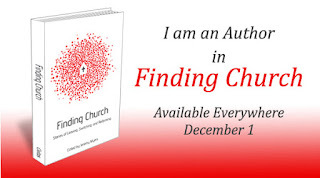 Application to the church is creating irresistible environments. How we design our worship space matters to people far from God. And if we think God doesn't care about it, just read Exodus. 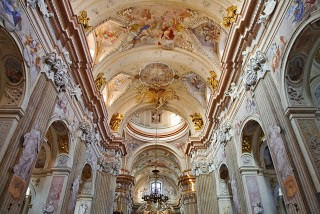 Church of St. Anne is considered to be a leading example of Baroque ecclesiastical architecture in Poland with its beautiful ornate interior with Italian architect and sculptor Baldassare Fantana contributing the decoration and most of the furnishings. Hey Bill. Interesting thoughts. I think Francis Chan's church is building an ampitheatre. Can't have better design than to look up and see the heavens right?